Looking for free resources to grow your online business? Whether you're in a tough spot, or just ready to elevate... You're in the right place! 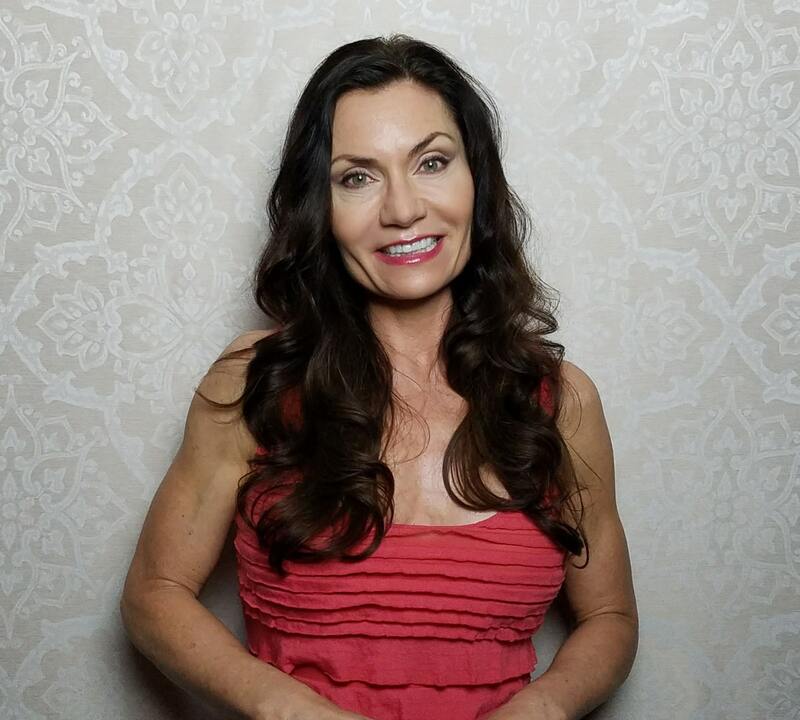 Not clear on where to spend your energy to get more clients? Wondering how to create relationships from strangers, and make relationships into paying clients? Sometimes, you just want someone to tell you exactly what to do and how to do it. 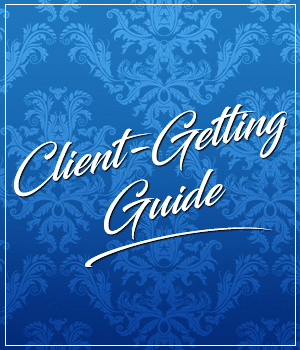 In the Client-Getting Guide, you'll get everything you need to start bringing in a steady flow of clients! If you've been an entrepreneur for any length of time, you've likely heard the phrase, "The Money is in the list". Well, whether you have or not... I'm here to say it again - and show you how! In this comprehensive free guide, you'll learn everything you need to know to grow and nurture your list. 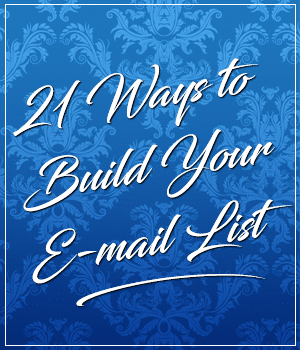 Get more subscribers, build strong relationships with them, have them eagerly waiting for their next e-mail from you... and best of all, learn how to leverage your list for paying clients! Success begins in the mind. No amount of hands-on strategies will be worth anything if you're standing in your own way of doing them - or if the energy you're putting out while doing them is less than the best. 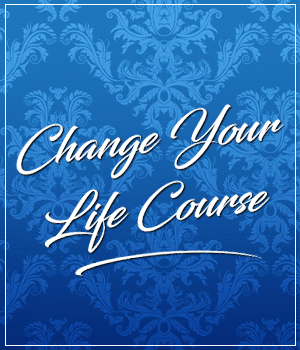 Conquer the self-sabotage and learn how you can change your life by changing your mind first!